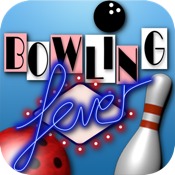 Bowling fever is a bowling simulation game for iPod Touch, iPad, and iPhone. It features realistic 3D real time graphics coupled with a stunning physics engine. It includes 4 minigames that you can unlock for more fun! 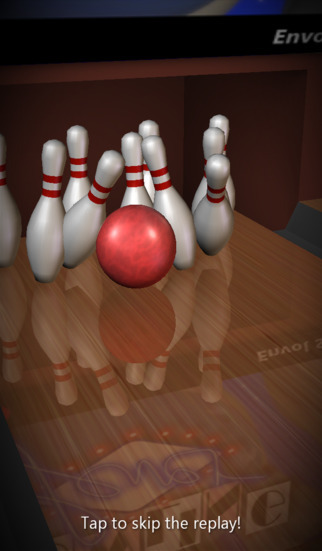 Every time you earn score, you accumulate points to unlock new content like new balls or new minigames.